Laborer .50/hr. 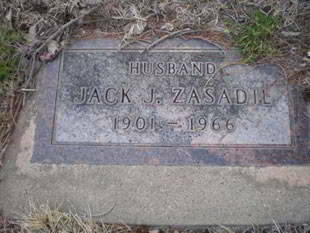 Died Oct 19, 1966. Rock Shop Hermosa, Violin Maker. Played violin for Rapid City Symphony. Buried Mt. View Cemetery.